The Chevrolet Bolt EV was recently reviewed by Alex on Autos, who is well known for providing detailed walk-throughs, helping to make purchase decisions. The Bolt EV is a small car dimensionally, but with an interior space that fights well above its class segment. It's power-train (150 kW) and battery/range (60 kWh/238 miles EPA) both stand out from the other all-electric offerings on the market - outside of the more premium Tesla brand that is. Alex does notes that the Bolt EV's affordability probably required the sacrifice some more popular features, but overall it's a great car. 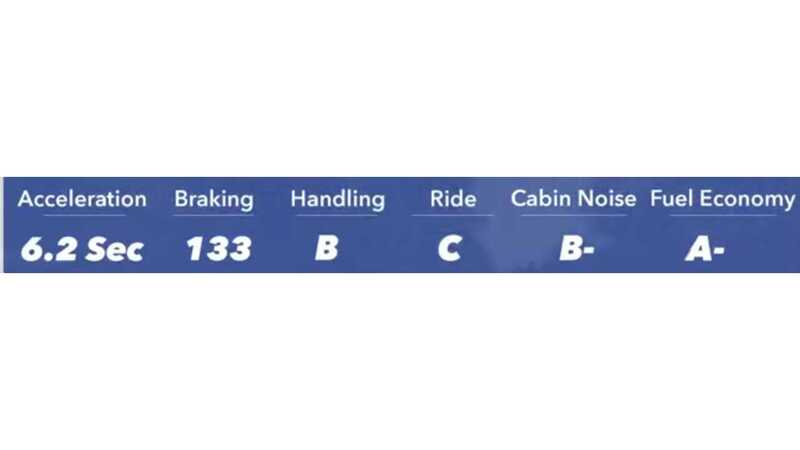 The review also includes a comparison to few other electric cars (not necessarily direct competitors), including the Tesla Model 3. "With 238+ miles of electric range, an affordable sticker price and better acceleration than your average compact hatchback the Bolt is the first no-compromises EV in America. 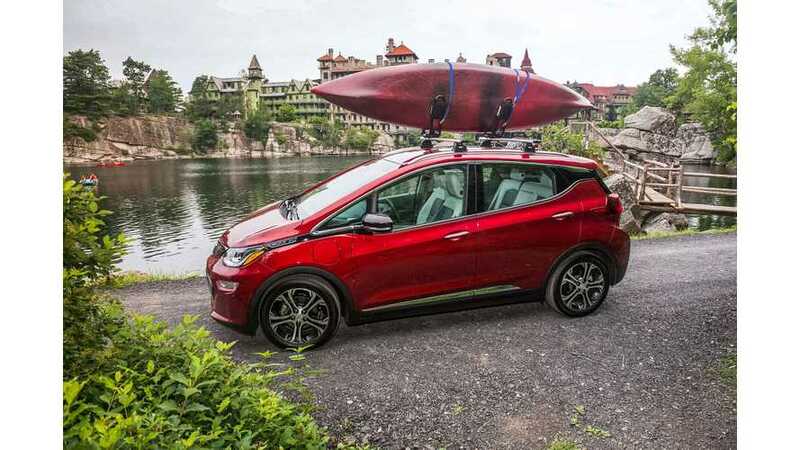 There may be snazzier EVs, there may be faster EVs and there may be more comfortable EVs, but none of the other options offers the blend of features, price, range and of course universal availability that we see in the Chevy Bolt." "Chevy's Bolt comes with an all-new and all-ginormous touchscreen infotainment system. Join me as we take a deep-dive into the in-dash system and the associated app. "